Welcome to the Town of Anson! Town Board Meetings are held the second (2nd) Thursday of each month. 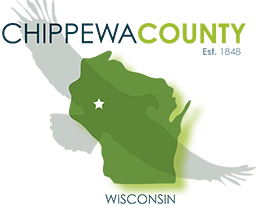 Spring Clean Up Day is May 4, 2019 from 8:00 a.m. - 12:00 p.m. 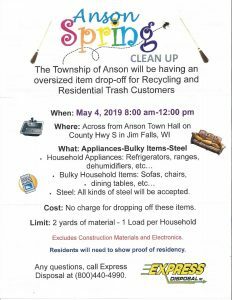 This service is open to all Anson residents. It is recommended that you bring your tax statement or driver's' license as proof of residency. The drop offs are limited to two yards. 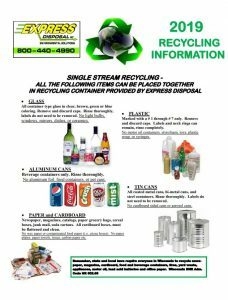 See your Express Disposal statement for more information. Town of Anson residents can drop off their yard waste at the town shop located at 17040 County Hwy. 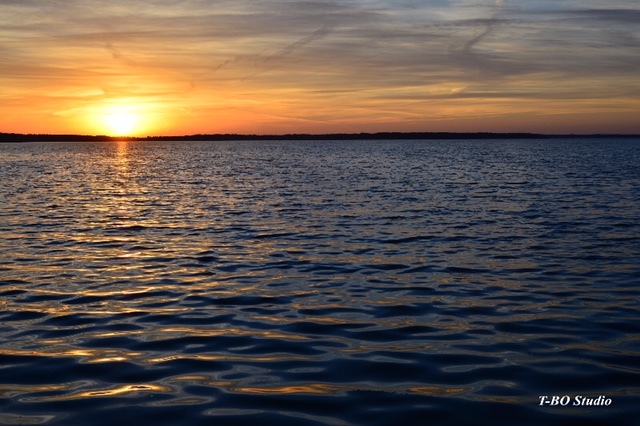 K, Cadott, WI 54727. Phone: (715)382-4232. Items accepted: Brush, leaves, sticks, grass clippings, clean lumber. Items NOT accepted: Stumps, non-clean lumber (ie. nails, etc. ), any sort of construction waste. Hours of drop off are: Monday - Friday from 7:00 a.m. - 3:30 p.m. and the 1st Saturday of each month from 8:00 a.m. - 12:00 p.m. The gate will be closed & locked at all other times. No dumping outside of the gate. Yard waste drop off is for Town of Anson residents only. Our Town Hall and Anson Park are available for rent at reasonable rates. The town hall seats approximately 250 and has a fully operational kitchen. The Anson Park has two pavilions available for rent with a beautiful view of the Chippewa River. There is also a playground, fire pit & bathrooms. To keep the town’s costs minimal, you are required to take your trash with you, clean the facilities before you leave and we ask that you try to leave these places better than when you came.